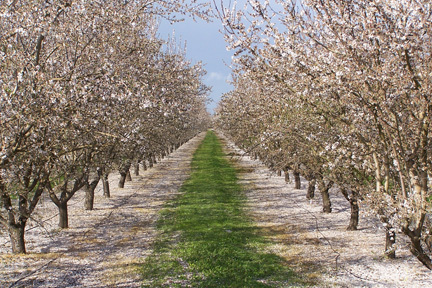 Rows of colorful Freestone peaches line Espinoza Farm, located northwest of the city of Livingston in Merced County. 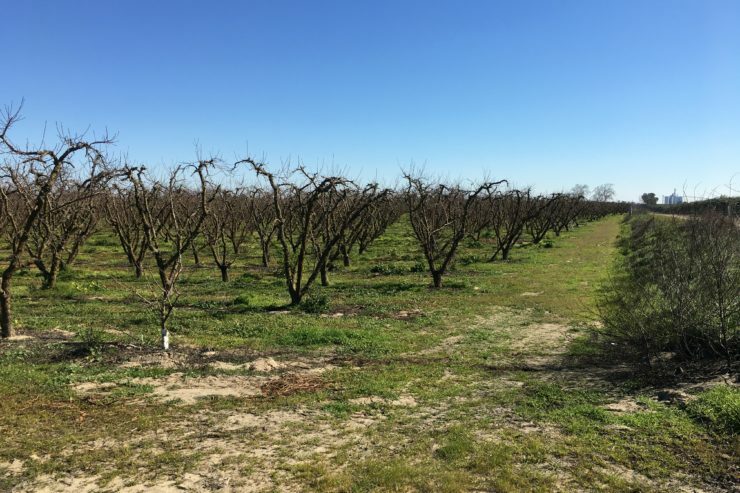 After owning the property for four years, the Espinoza brothers decided to conserve their 78 acres of prime farmland through an agricultural conservation easement in April 2018. 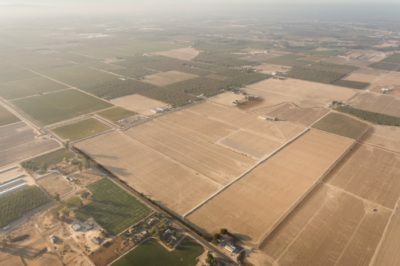 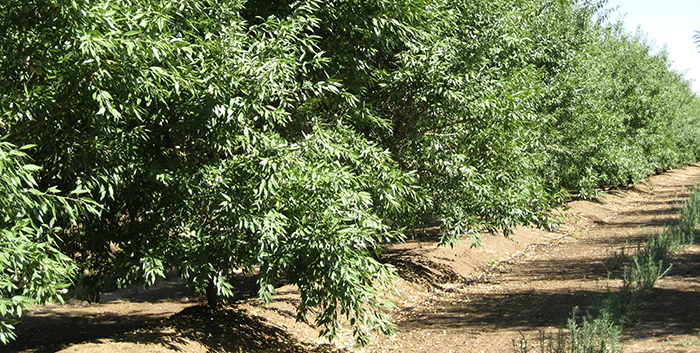 The brothers continue to sell their peaches to Dole Foods, while protecting part of an important complex of lands in the Delhi region of California.